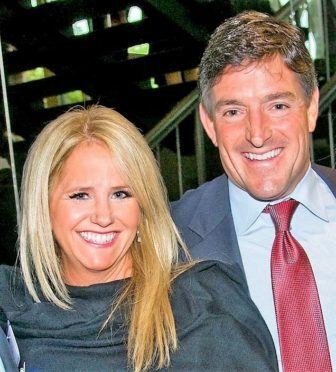 DeAnne and James Calcagnini of Darien will be honorees at an Oct. 12 gala fundraising event for Pacific House, which runs a homeless shelter for men and young adults from Stamford, Darien and area towns. The Calcagninis will be honored for their longstanding support of the Stamford homeless shelter. The event will raise funds “to support the shelter and help end homelessness in Fairfield County,” according to a news release from the organization. The 17th annual event is expected to have more than 500 attendees at the Hyatt Regency Greenwich. Former Major League Baseball player and manager Bobby Valentine will serve as master of ceremonies. 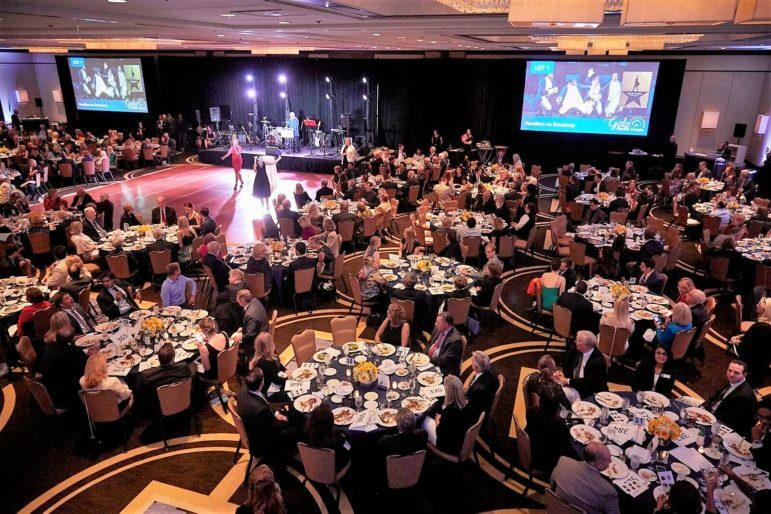 Pacific House, in celebration of its commitment to ending homelessness in Fairfield County, asks the community to plan to attend its 17th annual Pacific House Gala. On Friday, October 12th over 500 of the area’s most socially minded residents, business and community leaders will gather together at this memorable and elegant evening filled with inspiration. The gala will begin at 6 p.m., Friday, Oct. 12 with a cocktail reception, followed by dinner, a live auction and dancing to live music. The event ends “whenever the dancing stops.” The Hyatt Regency Greenwich is at 1800 E Putnam Ave., Old Greenwich. Advance tickets are on sale now beginning at $250. Pacific House would like to thank The John N. Blackman Sr. Foundation, Ruth and Hal Launders Charitable Trust, Steven Fox Jewelry, Healthcare Pathfinder, Riley Family Foundation, St. Mary Church Greenwich and Wesfair Agency for their generous sponsorship, and media partner Stamford Magazine/Moffly Media. 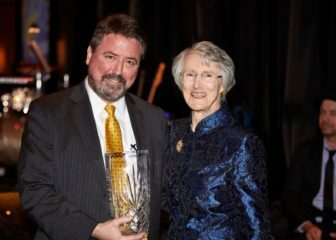 Pacific House is grateful to the 2018 gala committee, led by Andrew M. Reid and including Cliff Berger, Jim Bosek, Aaron Eiges, Steven Fox, Brad Mahaney, Marc Malloy, Peter Rugen, Chris Tate and Jane Pelletier. Pacific House, formerly Shelter for the Homeless, is the only regional shelter for homeless men and young adults serving Greenwich, Stamford, Darien, New Canaan and the rest of Fairfield County. For 35 years, Pacific House has been serving our community by providing food, temporary shelter and an array of support services to homeless men and young adults. Pacific House helps clients get back on their feet by obtaining employment and finding permanent supportive housing so they may lead more independent and fulfilling lives. Originally scheduled for this Saturday, April 20, the second annual Darien Cemetery Clean-Up-Day, hosted by the Masonic Club of Darien has been postponed to June 8, from 10 a.m. to 1 p.m. All volunteers are to meet at Ivanhoe Lodge No. 107, 354 Post Road in Darien, at 10 a.m. for instructions and information on the eight cemetery locations around town to be cleaned before being divided into teams. — an announcement from the Masonic Club of Darien and the Darien Monuments and Ceremonies Commission. Pacific House thanks the 2018 Gala Committee for all its hard work and dedication to planning the 17th annual Pacific House Gala. — an announcement from Pacific House Pacific House is hosting its gala on Friday, Oct.